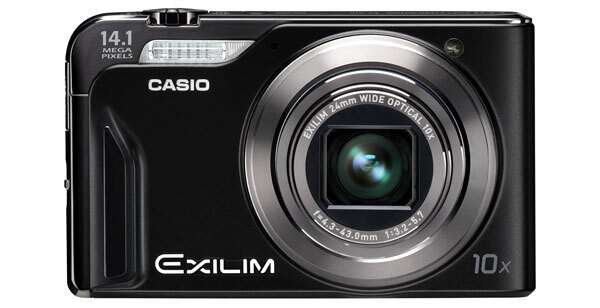 Today, Casio announced four new Exilim digital cameras, the High Speed Exilim EX-FH100, Exilim EX-H15, Exilim EX-Z2000 and the Exilim EX-Z550. 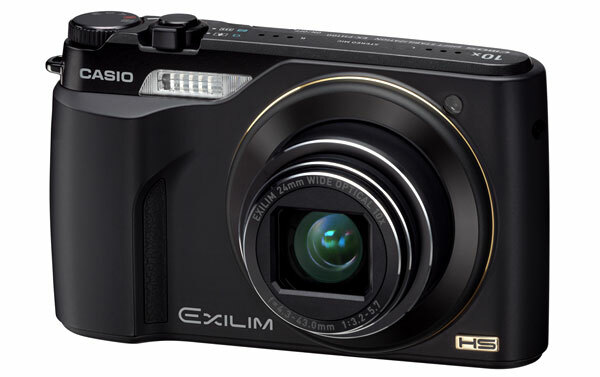 The High Speed Exilim EX-FH100 features 10.1 megapixels, a wide-angle 24 mm 10X optical zoom lens, a maximum burst rate of 40 shots per second for still images, up to 1,000 fps high-speed movie recording, and low-noise, high-quality photography even in dim indoor lighting by using a highly sensitive CMOS sensor. 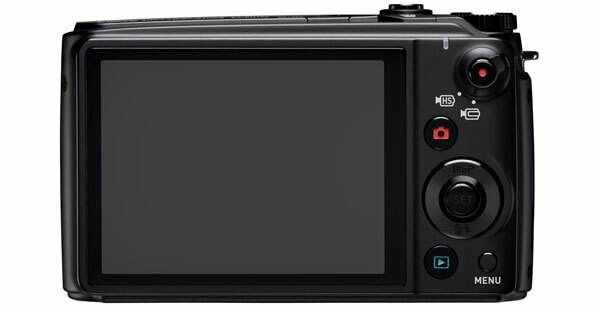 The Exilim EX-H15 features 14.1 megapixels, a wide-angle 24 mm 10X optical zoom lens, 3.0-inch Super Clear LCD, Premium Auto, Dynamic Photo function, CCD-shift image stabilization, long 1,000-shot battery life on a single full charge, and the high-resolution HD Movie function. 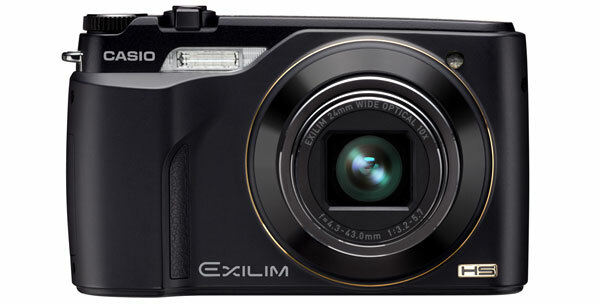 The Exilim EX-Z2000 features 14.1 megapixels, a wide-angle 26 mm 5X optical zoom, 3.0-inch Super Clear LCD, Premium Auto, Dynamic Photo function, CCD-shift image stabilization, HD Movie function, as well as a long-life battery, making it possible to take 580 shots on a single full charge. 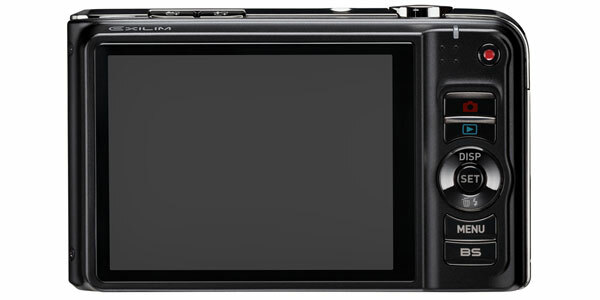 Lastly the Exilim EX-Z550 features 14.1 megapixels, a wide-angle 26 mm 4X optical zoom lens, a clear 2.7-inch LCD screen, Premium Auto, Dynamic Photo function, CCD-shift image stabilization and HD Movie function. If you interested mean Your blogs Added my Site and please added your site Name also.